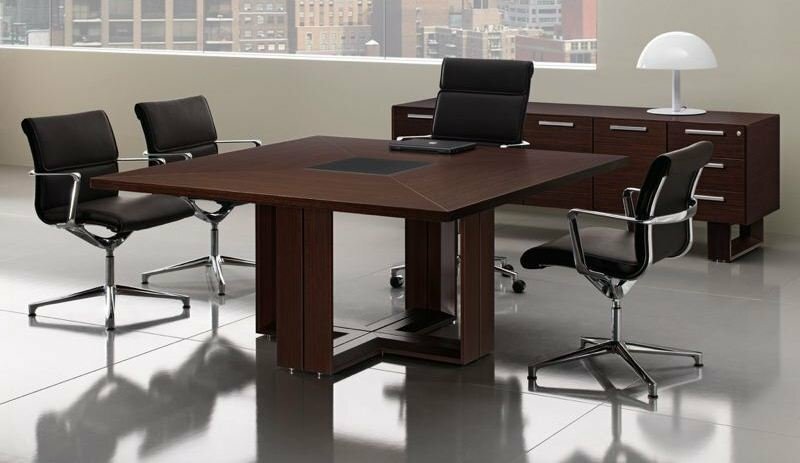 Wood veneer finishes and great quality, allows these boardroom tables to have the superb and very impressive look that they have to offer. The range can also come as a wood and glass finish, creating a more contemporary and astonishing look. 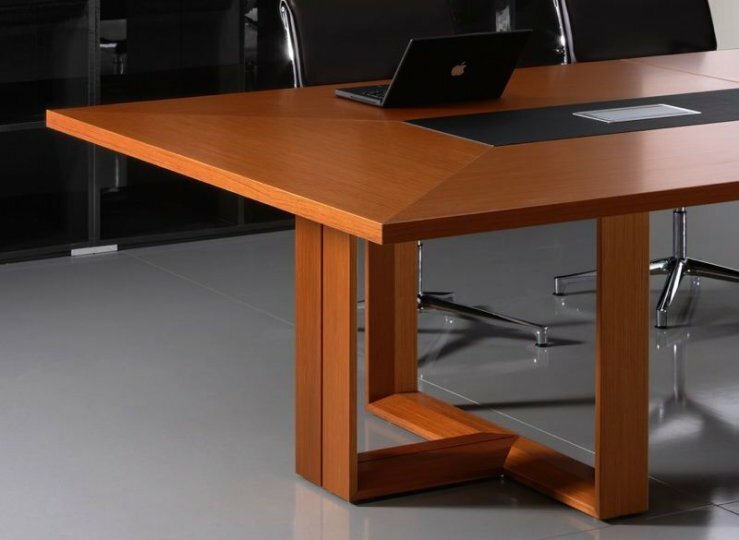 Different wood finishes are available and the boardroom tables are manufactured in Italy to a great quality. The lead time for this range is around 2-3 weeks.